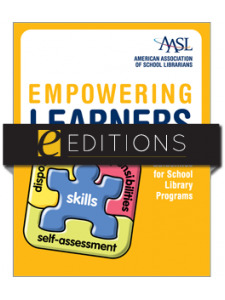 Developed by AASL’s Independent School Section (ISS), School Library Programs Create Lifelong Learners is a guide to help students and parents evaluate independent school libraries. 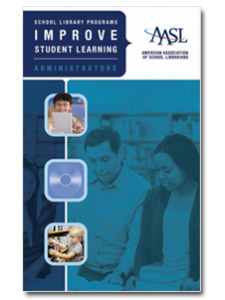 Choosing the independent school your child will attend is an important decision, and this guide presents learning standards and critical questions to help a family identify the important characteristics of a strong school library program. 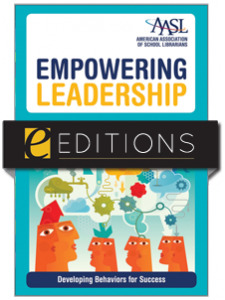 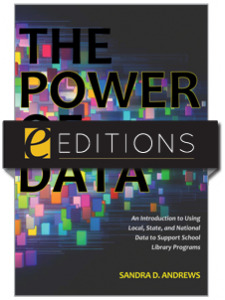 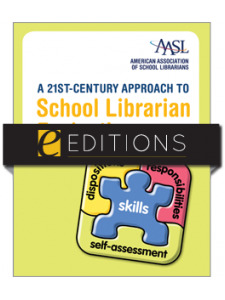 For more information on the brochure series, visit the AASL website. 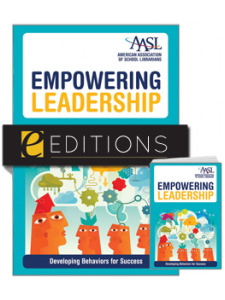 Sold in packs of 25 brochures.